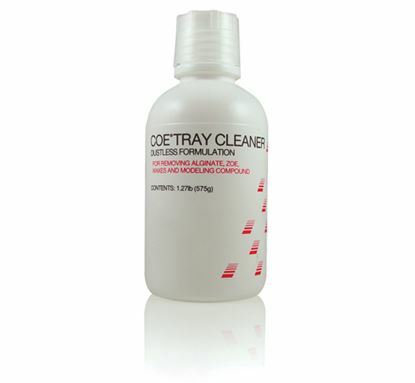 Coe Tray Cleaner is designed to remove alginate and other dental materials from metal trays and dental instruments. 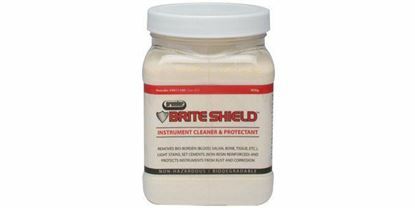 Pre-cleans burs and instruments while it protects from rust and corrosion. 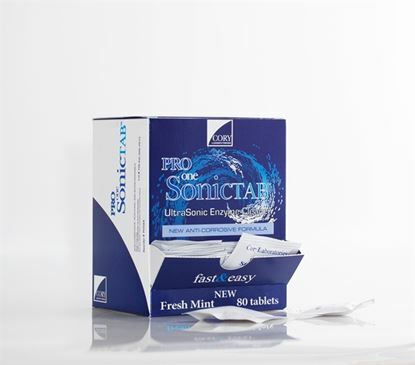 Removes bio-burden and stains fast - even without ultrasonic cleaning. Yields up to 34 gallons.